every member of our community. our politics or our position in society. programs for job seekers and the museum and attraction passes. In addition, the Friends' continued support of the Library provides materials, equipment and books that would not otherwise be funded. 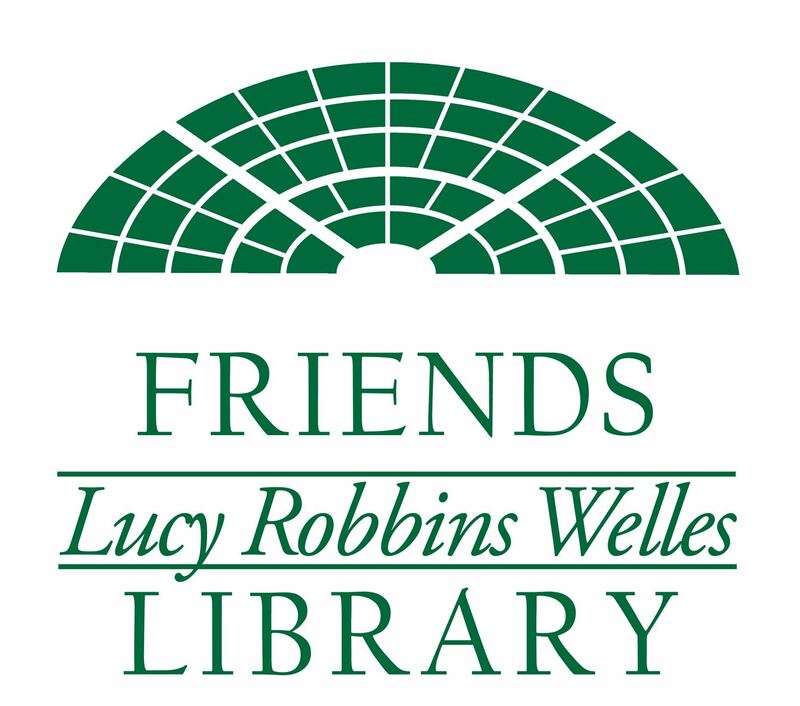 The Friends of the Lucy Robbins Welles Library, Inc. is a 501(c)(3) not-for-profit organization. Your gift is tax deductible to the extent provided by Federal law.